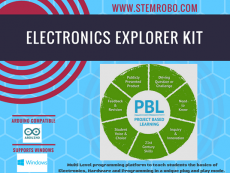 Breadboard Electronics Kit – STEMROBO Technologies Pvt. 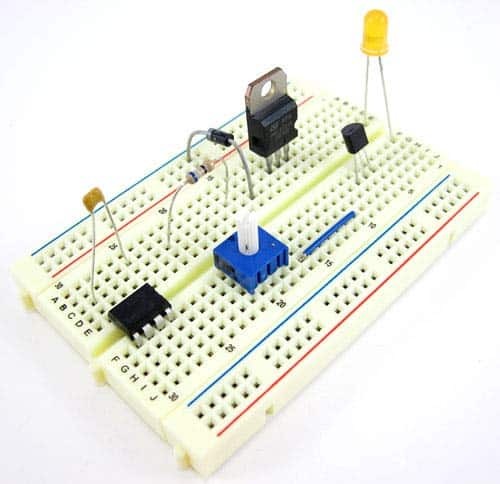 Ltd.
Breadboard electronics allow kids to work with real electronics components without needing to use a soldering iron. 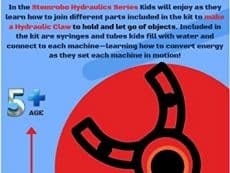 Kids work with real electronics components. 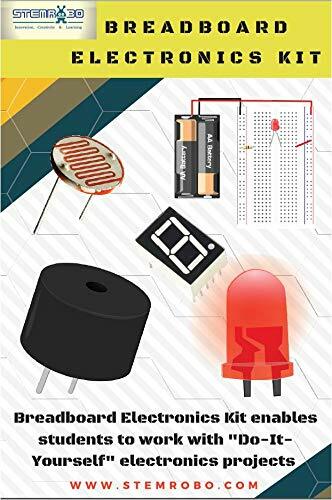 And breadboard is frequently used for prototyping real electronics projects – it’s a useful skill to have. 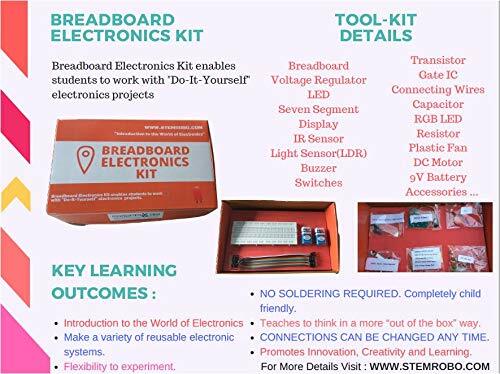 Bread Board Electronics kit is used to teach basic and advance electronics Circuits to School Students, to help them to develop interest in Science, Technology Engineering & Mathematics(STEM). 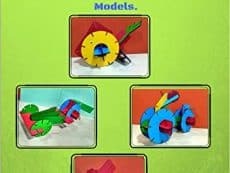 We believe in practical and projects based learning. 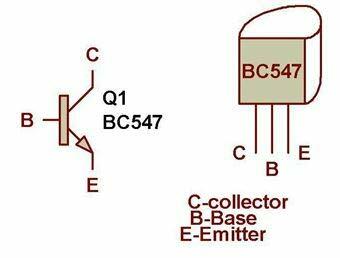 We develop new electronics projects and circuit kits and ideas to explain electronics concepts. 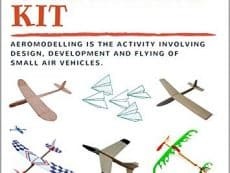 Our Electronics project kits are intuitive and based on Do It Yourself methodology. 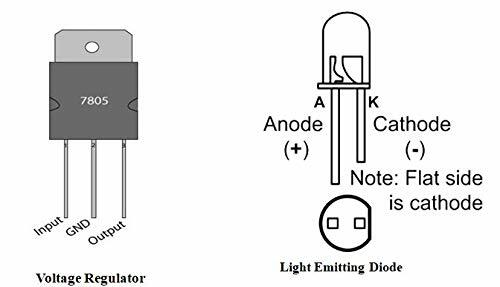 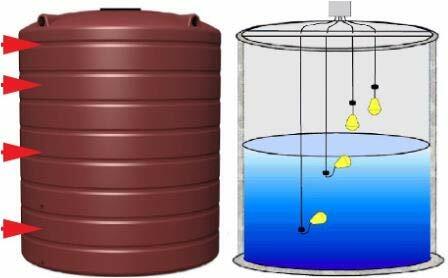 In addition to learning we try to create practical and useful projects which may be used as gadgets by students and electronics hobbyists.